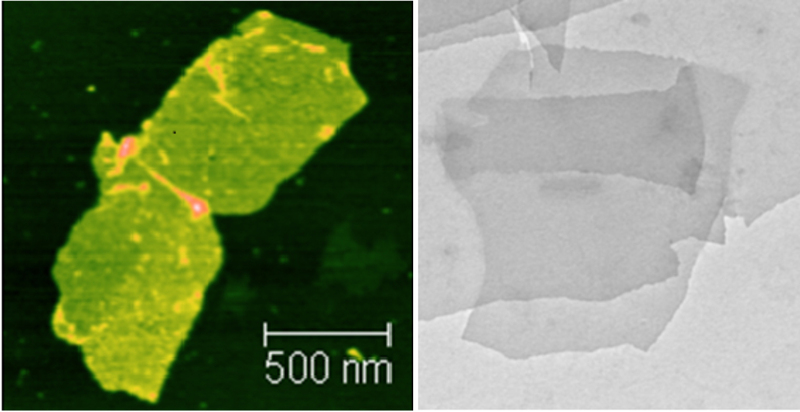 Nano-engineered hybrid materials with novel structures and properties have diverse applications as advanced functional materials. Hybrid structures are the result of integrative design, where properties from a diverse range of materials (whether biological, metallic or mineral) are combined with synergistic results. 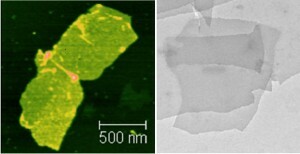 Non-equilibrium spontaneous assembly of hybrid nano structures such as polymer-inorganic hybrid nanofilaments (left image) and polymer-zeolite micro-frameworks (right image). A.J. Patil, Y.-C. Lee, J.-W. Yang and S. Mann, Angew. Chem. Int. Ed., 2012, 51, 733-737. J. Dash, A.J. Patil, R.N. Das, F.L. Dowdall and S. Mann, Soft Matter, 2011, 7, 8120-8126. J.E. Martin, A.J. Patil, M.F. Butler and S. Mann, Adv. Funct. Mater., 2011, 21, 674-681. R. Fernandes, M. Li, E. Dujardin, S. Mann and A.G. Kanaras, Chem. Commun., 2010, 46, 7602-7604. M. Li, R.J. Oakley, H. Bevan, B.M. Smarsley, S. Mann and C.F.J. Faul, Chem. Mater., 2009, 21, 3270-3274. H. Wang, A.J. Patil, K. Liu, S. Petrov, S. Mann and M.A. Winnik and I. Manners, Adv. Mater., 2009, 21, 1805-1808. A.J. Patil, J.L. Vickery, T.B. Scott and S. Mann, Adv. Mater., 2009, 21, 3159-3164. J.L. Vickery, A.J. Patil and S. Mann, Adv. Mater., 2009, 21, 2180-2184. C. Suwanchawalit, A.J. Patil, R. Krishna Kumar, S. Wongnawa and S. Mann, J. Mater. Chem., 2009, 19, 8478-8483. L. Zhang, A.J. Patil, L. Li, A. Schierhorn, S. Mann, U. Gosele and M. Knez, Angew. Chem. Int. Ed., 2009, 48, 4982-4985.